The Greatest show on tv! 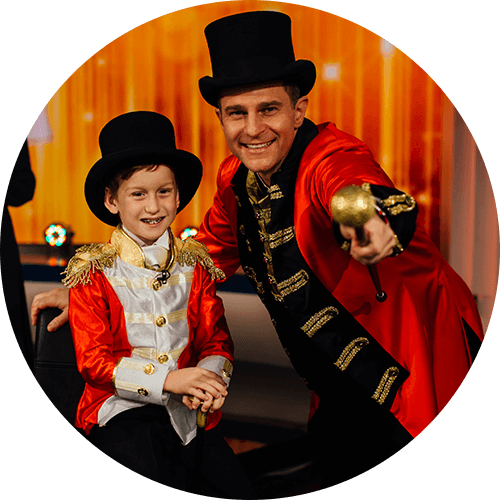 Hailed as the ‘The Greatest Show’ on Channel 9, our Gold Telethon took front and centre on 11 June with nine-year-old Ollie as the star of the show. 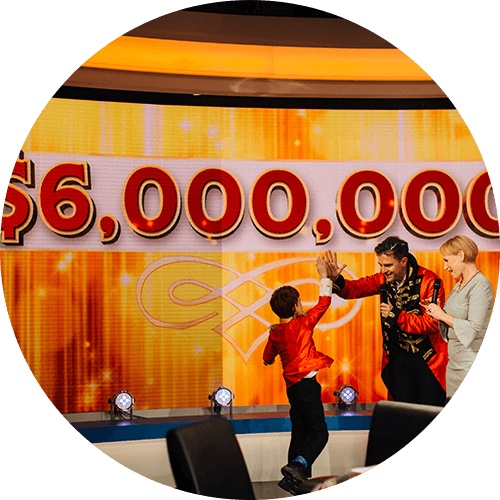 The eight-hour broadcast saw familiar faces of showbiz come together in support of sick kids, raising over $6 million. From incredible musical performances to slime-time with David Campbell, sports stars and of course patient stories, it was a day to celebrate the gold moments that make the Hospital so special. 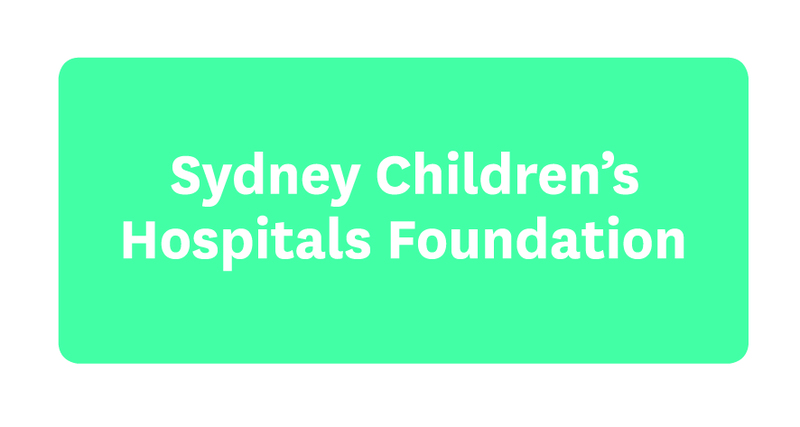 Guests gathered for a glamorous evening on 11 May for the annual Gold Dinner to raise funds for the Kids Cancer Centre at Sydney Children’s Hospital, Randwick. The highlight was hearing from Associate Professor Tracey O’Brien, who gave a moving insight into the work of the research team who are striving towards a cure for childhood cancer. She was joined by former patient, Grace, now 17 and living a happy and healthy life thanks to her and the dedicated staff at the Hospital. 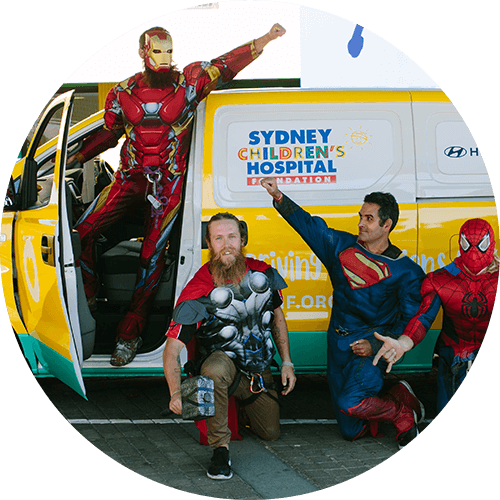 Throughout May and June, we hit the road with our Gold Appeal Mobile to make pit stops around NSW to meet supporters, patients and families. 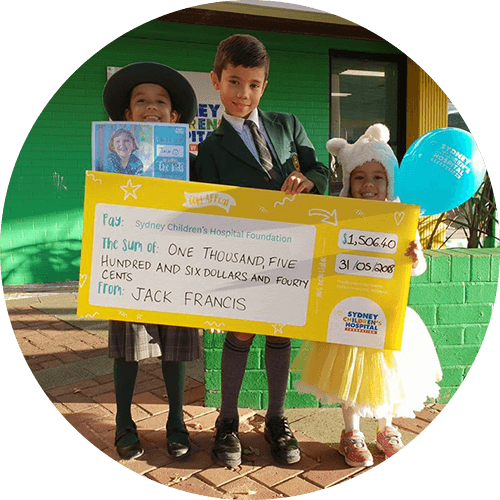 From Canberra to Port Macquarie we loved seeing you all, and your golden contributions helped raise almost $9,000 for Gold Appeal! Education should be a part of every child's world, even if they're in Hospital. 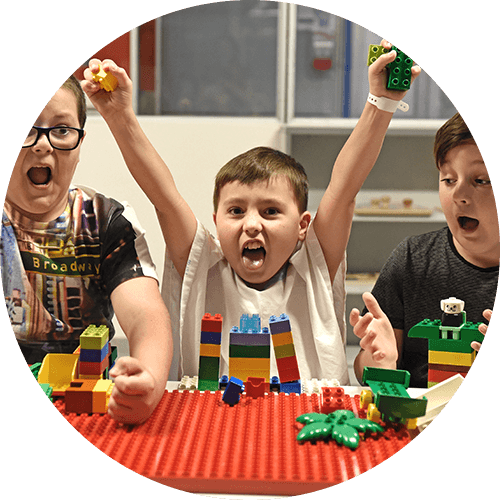 The Bathers Gold Lunch event raised $76,000 for classroom supplies, photography equipment and special desks for the Hospital School so sick kids can keep up with their learning! Corporate partners such as Coles, Mastercard, PayPal and Big W to name a few, came together to help reach our golden goal of $6 million. From Mastercard volunteers taking your donation calls during Gold Telethon to Big W raising $200,000 with their special $2 and $5 in-store tokens, we want to say a big thank you to all their employees, customers and supporters. Fundraisers donned their lycra to take part in the annual Pedal 4 Kids cycle challenge on 6 May. 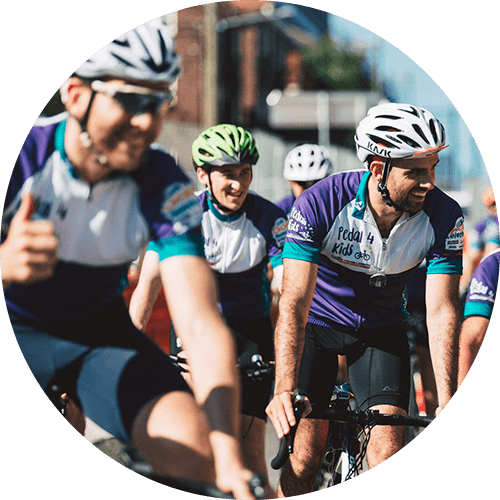 The event saw over 70 people ride from either Thirroul (83km) or Kiama (132km) to the Sydney Children’s Hospital, Randwick in support of the fantastic work that takes place 24 hours a day. Our 70 cycling champions had much to celebrate as they crossed the finish line having raised an incredible $55,000. Some patients treated in the Emergency Department or ICU may need large blood transfusions. A clever device called a blood warmer unit, helps keep blood at body temperature so it’s ready to be transfused back into the body quickly and safely. It’s little details like this that help get kids back on the road to recovery. 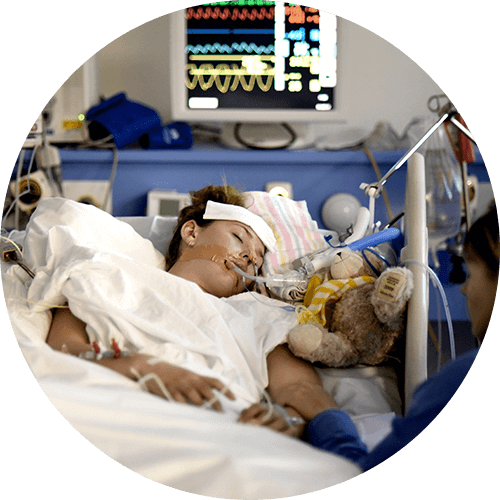 Special thanks to our 2017 City2Surf runners, who helped to fund one for the ICU. A newborn’s heart is roughly the size of a 20-cent piece, so you can imagine why it can be tricky for heart conditions to be detected. 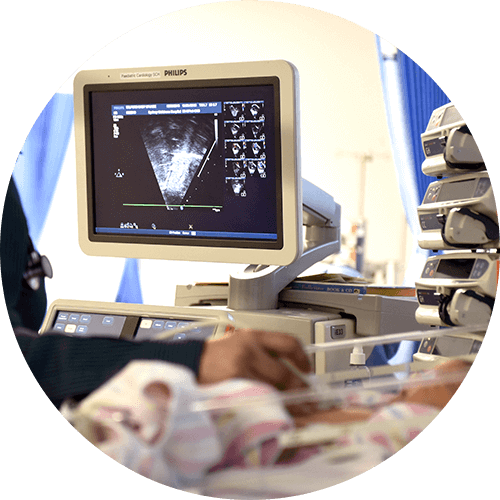 Your generosity has helped us to fund a special piece of equipment called an echocardiogram which can produce detailed images of what the heart looks like using an ultrasound. 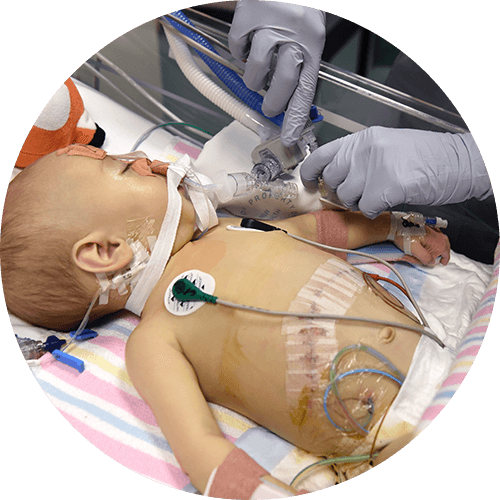 The cardiac team uses it to diagnose heart problems and function in patients, from tiny babies to teenagers. The Child Protection Unit (CPU) provides forensic, medical and counselling health services for children and their families following allegations of child abuse and neglect. Its work, and research, is crucial to promoting and protecting the well-being of children who might be at risk. We’re committed to supporting CPU’s invaluable work and through grants such as the NAB Foundation Thrive Grant, have been able to provide funding for three years.